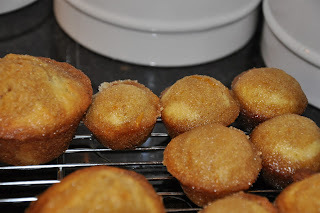 In honor of the giveaway, I had to share Pioneer Woman's Orange Mini Muffins with Brown Sugar Glaze. . . these. are. ahhh-mazing. . .
Whatever is good as a mini muffin would be INCREDIBLE as a regular sized muffin. . . don't you agree?? Cream together butter and white sugar in a mixing bowl. Add eggs, beat well, and mix in flour. Dissolve baking soda into buttermilk, then add to the rest of the batter along with the zest from both oranges. Mix well. 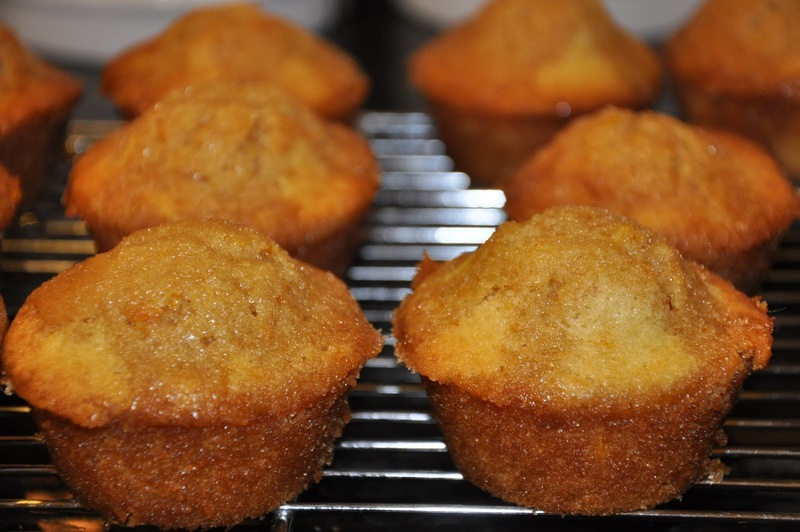 Bake at 375ºF for 12 to 17 minutes (or 20 to 25 minutes for regular-sized muffins), or until lightly browned. In a separate bowl, combine brown sugar and juice from the freshly zested oranges. You should have about ½ cup. Mix well. Drizzle this glaze over the warm muffins. 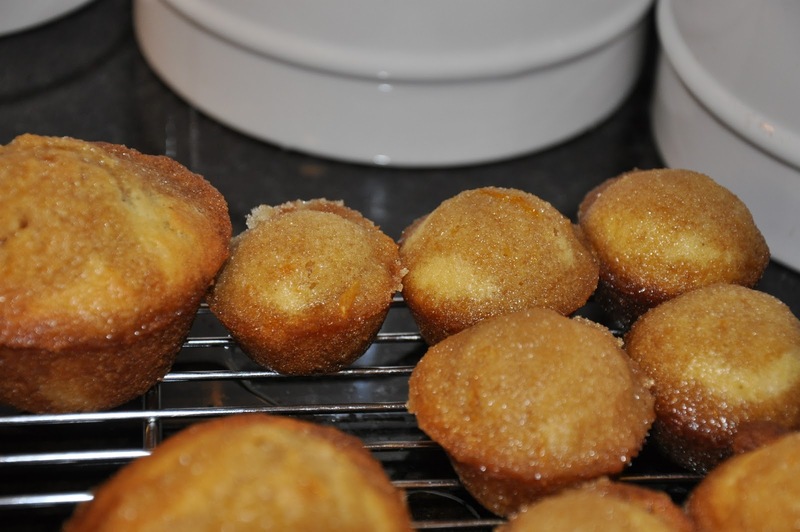 Remove muffins from the pan while still warm. Note: If you don’t have buttermilk, add 1 tablespoon white vinegar to just under 1 cup of milk. I love mini muffins! 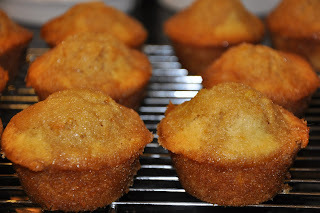 These look fantastic and I am loving the brown sugar glaze. Elizabeth--I love your blog! Everything looks so delicious!! Lisa, if I don't get to it today I will totally link up next Saturday! Thanks for sharing your blog with me! Thanks for your sweet words, Lauren, Colleen and Pam!